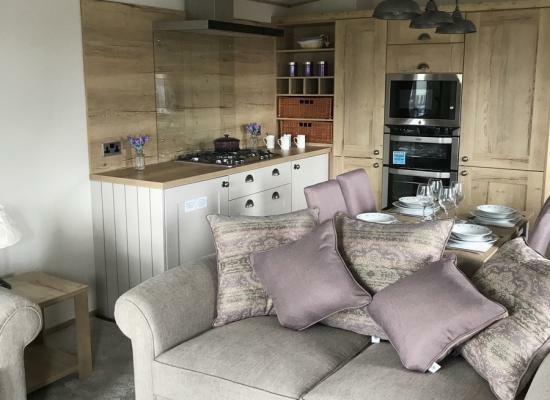 New caravan, Abi Ambleside 2017, sleeps 6 at Steeple Bay Holiday Park, Essex. Steeple Bay is the hidden treasure of the South East of England, with ready access to the Mayland Creek, and its own private slipway for Boats and Jet skis. Steeple Bay sits on the banks of the Blackwater Estuary with beautiful views across the water and, if you are lucky you may see the seals that are frequent visitors to the area! Relax in the riverside bar or take part in the large range of onsite activities or make the most of the vast range of onsite facilities available including; adventure playground, outdoor pool, fishing lakes and entertainment venue, there is plenty to keep everyone entertained all day long. Venture out and visit the local attractions nearby including; Marsh Farm Animal Adventure Park, Rope Runners and Old McDonalds Farm, There is a wide verity of attractions locally for everyone to enjoy.